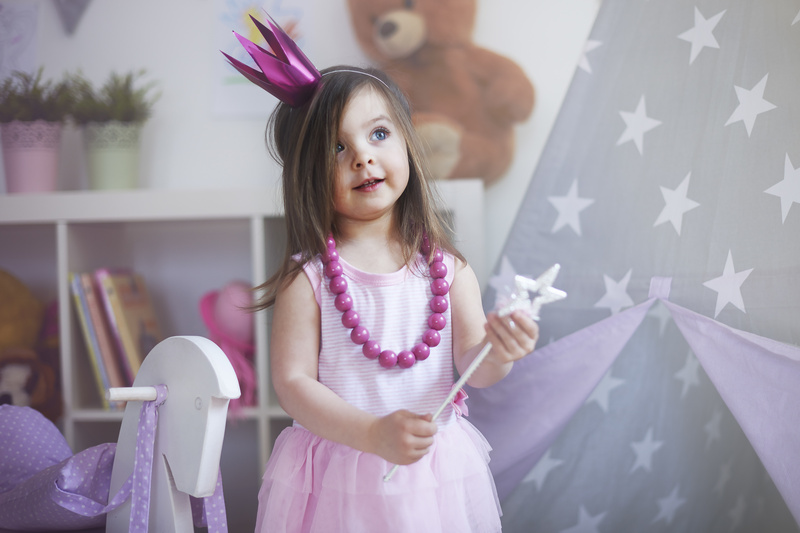 Fairies [waitlisted] (Ages 4-6) Free Shipping! It's not just an "unboxing". It's a magical experience for all little girls. Growing up can sometimes be hard. Girls go through so much in life. 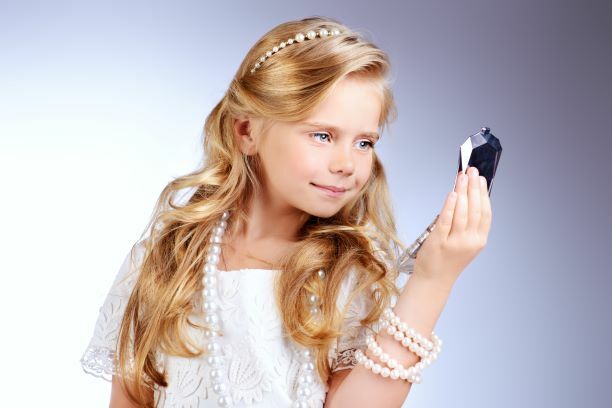 Our goal is to empower little girls to feel beautiful inside and out.